Get on the GusBusPHD to reach your potential. What is the PHD of Baseball? The PHD of Baseball is an acronym for the philosophy of baseball that directly reflects life: Pride! Heart! Determination! PRIDE: Take pride in everything you do! Especially if your name is on it! Such as your homework, school projects, your team jersey & number is your name and anything else for that matter that is identified as your work...even making your bed, brushing your teeth, keeping yourself organized. Whether your on the ball field or in the classroom we promote our players to compete at all times to be the best version of themselves in order to create successful LIFE Habits. Take PRIDE in who you are and everything you do. HEART: Love to Learn. Whatever we are involved in, we should perform with ENTHUSIASM and CARE. 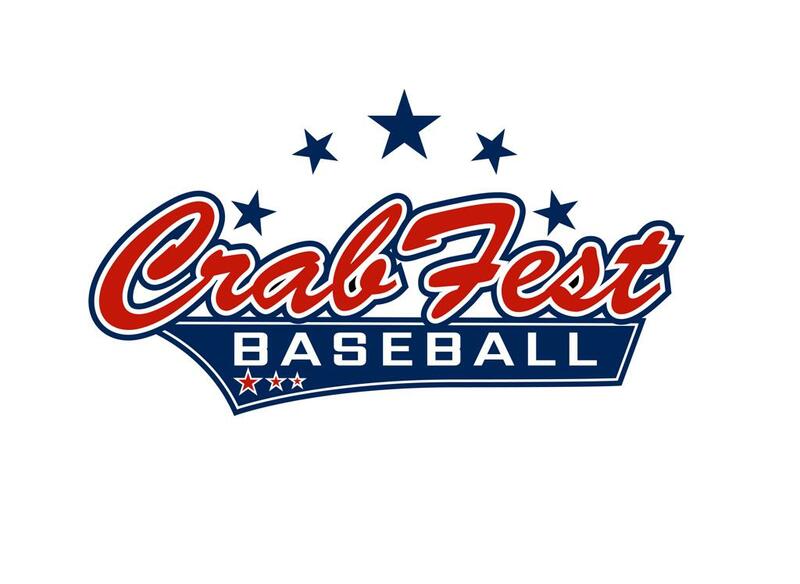 Your PASSION for the sport of baseball is directly related to the JOY others find when in your presence while playing baseball or collaborating on subjects and projects in school. Play, Study and Work with PASSION. Put your HEART into everything you do, especially learning and you will succeed in life as you will surround yourself with winners. Winners understand that when we are on the short end of the final score we are still WINNERS because in the long run we are perpetual "LEARNERS". As long as we are LEARNING we are WINNING. Love to Learn and you will Love to Win. Your HEART defines your efforts and is directly related to your FORTITUDE and DRIVE, that it takes to be successful on the field, in the classroom and in LIFE. DETERMINATION: To strive to overcome all obstacles no matter what they may be, even when they are ourselves, as they often turn out to be. Doing whatever it takes within the code of Honor, Courage and Respect to succeed. Often it takes GRIT and one must GRIND through those obstacles that often pop up on our journey through LIFE. It takes great DETERMINATION to become successful on the field, in the classroom and in life. Compete against yourself and previous test or quiz scores in the classroom with determination to succeed on a daily basis and you will create habits that will follow you through life and will be your beacon to SUCCESS. If you are interested in having Coach Kaplanges work with you or your players please reach out via email: GusBusPHD@gmail.com to schedule an appointment or for more information. GUSBUSPHD = Ground Up Skills Building Undeniable Strength with Pride Heart and Determination! 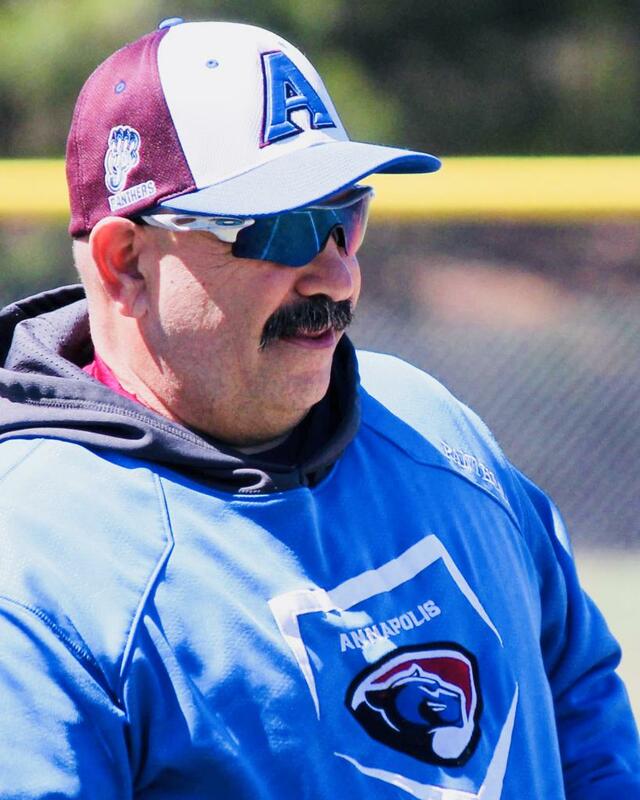 Coach Kaplanges named Anne Arundel County Coach of the Year article. Register now before all the spots are taken. 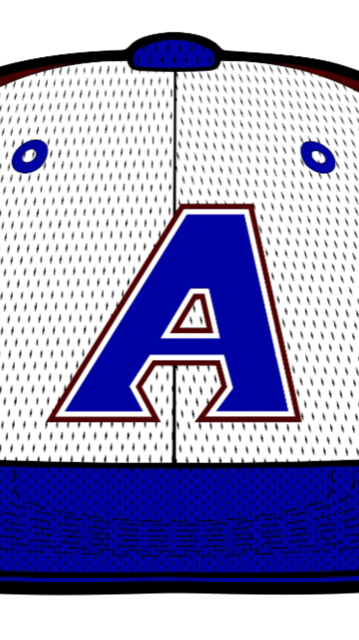 Frustrated with your Baseball recruiting process? Don't cuss. Call Gus! Contact Gus Kaplanges to simplify your college baseball recruiting process. So you want to play baseball in college but your frustrated with the college baseball recruiting process? Gus Kaplanges is your answer. 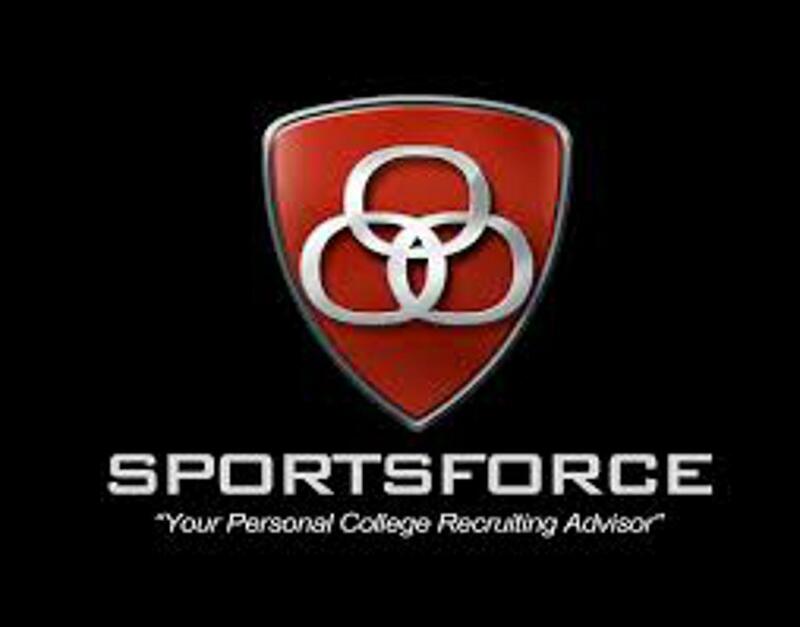 He's a Certified SportsForce Collegiate Baseball Recruiting Advisor that gives degree seeking players and families that personal touch. Contact Coach Kaplanges to create a plan and then put that plan in action to find the best college fit for you both academically, athletically as well as, socially, and environmentally. Contact Gus Kaplanges to simplify your recruiting process. Collaborating Minds to improve the Learning Process for our Baseball Players, Parents and Coaches. 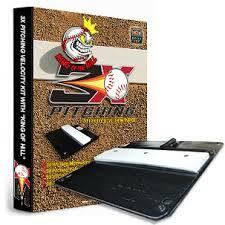 Ground Force Training Plate program for Pitchers and Hitters! 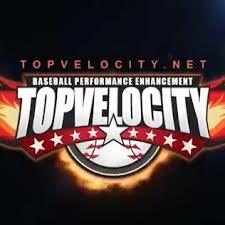 Science driven training system for pitchers! PowerHitter15 Weighted Training Bat to develop bat speed and power! ©2019 Bay Bridge Baseball Academy / SportsEngine. All Rights Reserved.